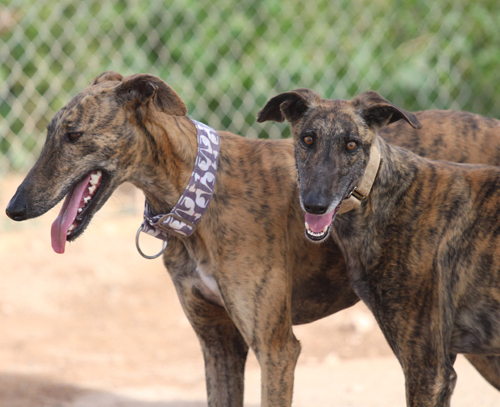 Lovely Satin is a petit galga whose galguero could no longer care for her. A bit timid at first, she is curious and enjoying the attention from our volunteers. Yes, I am interesting in sponsoring or adopting Satin!